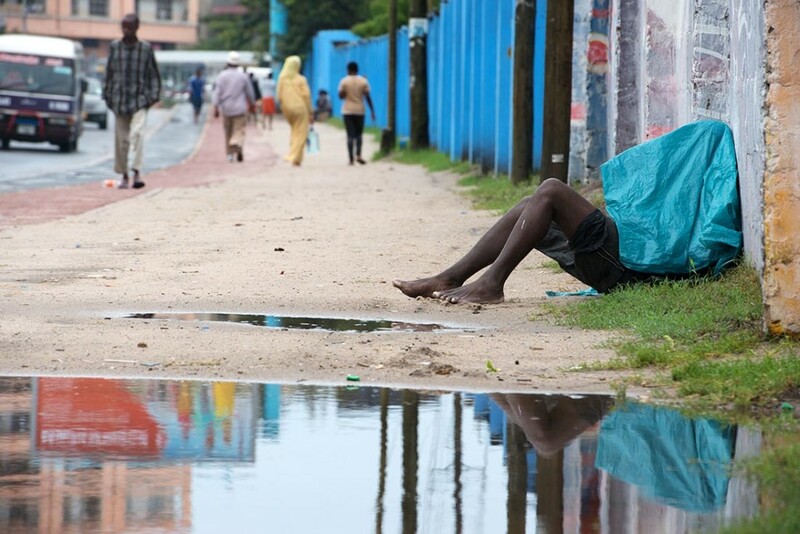 Update March 23 09:00: The Tanzania Meteorological Agency (TMA) says three more days of heavy rains are to be expected for Dar es Salaam and nearby coastal areas. 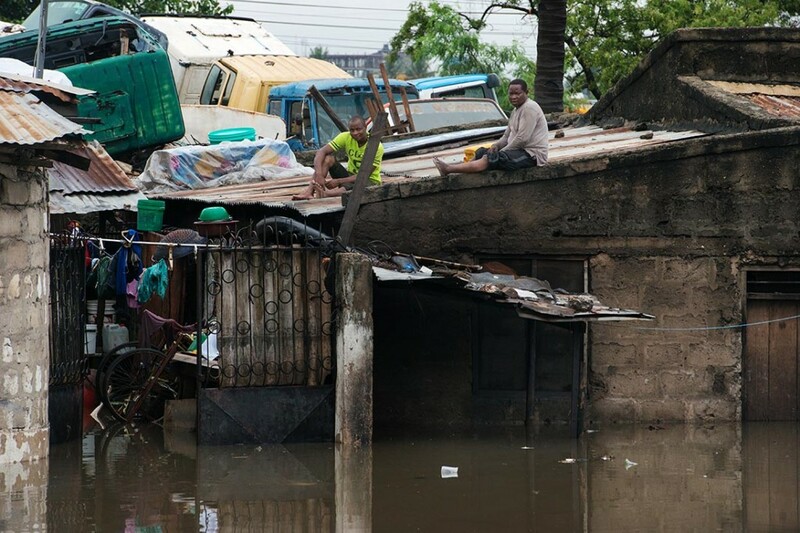 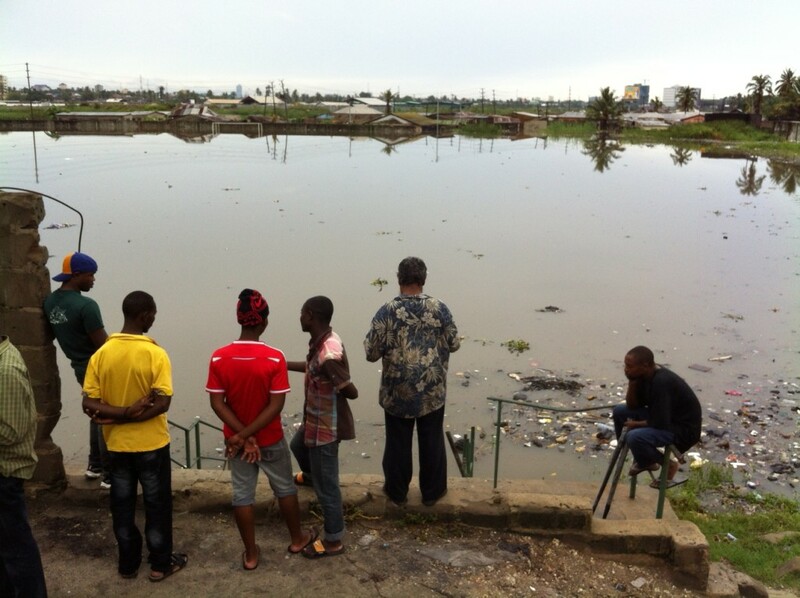 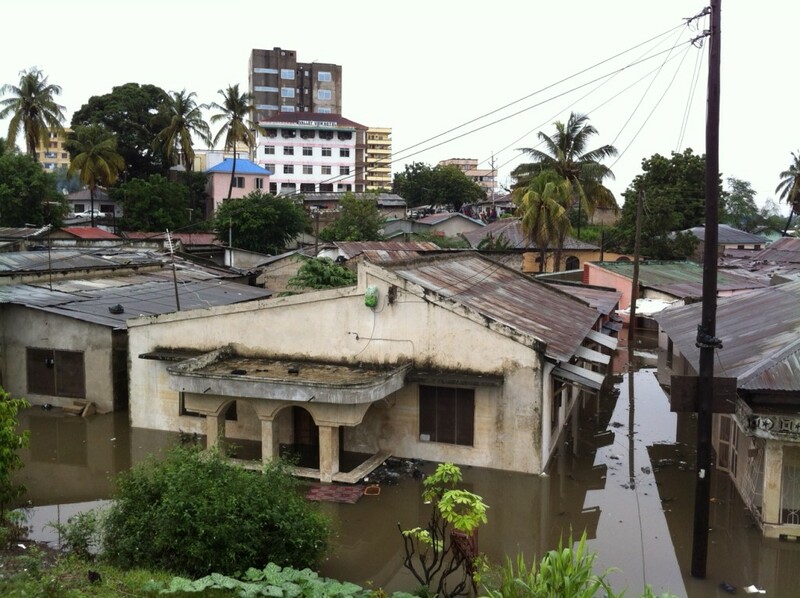 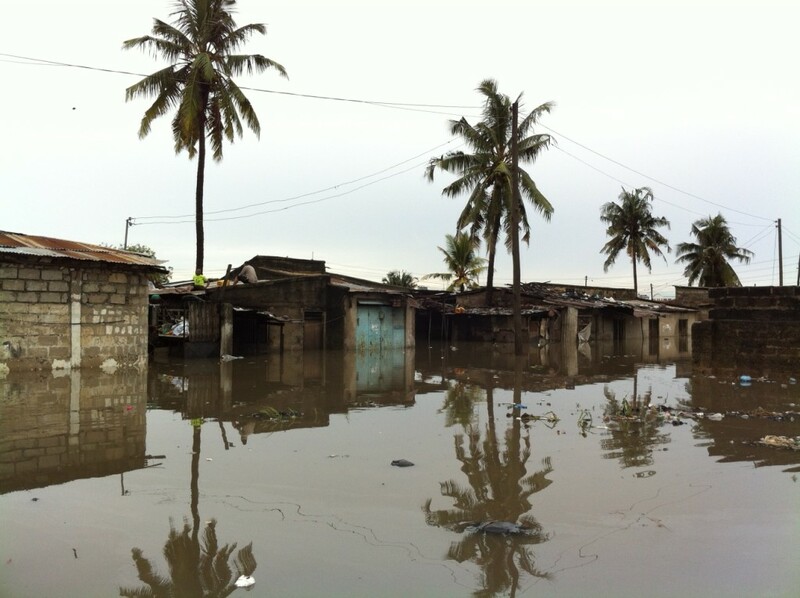 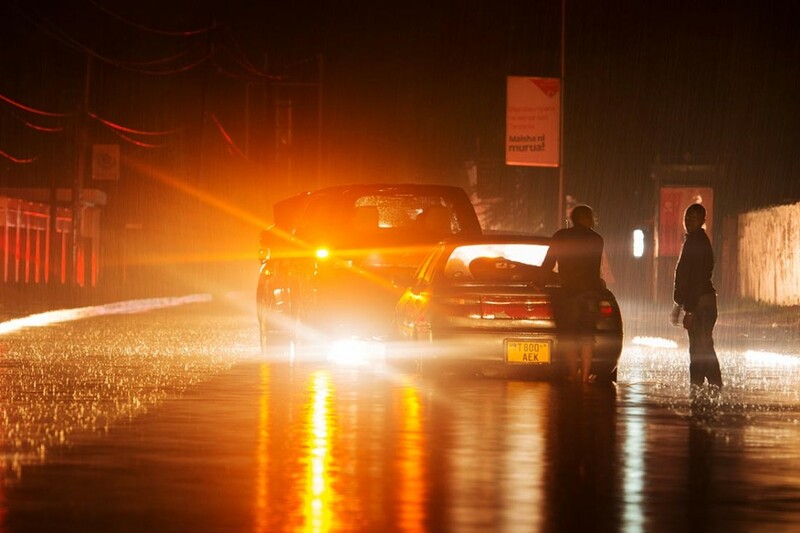 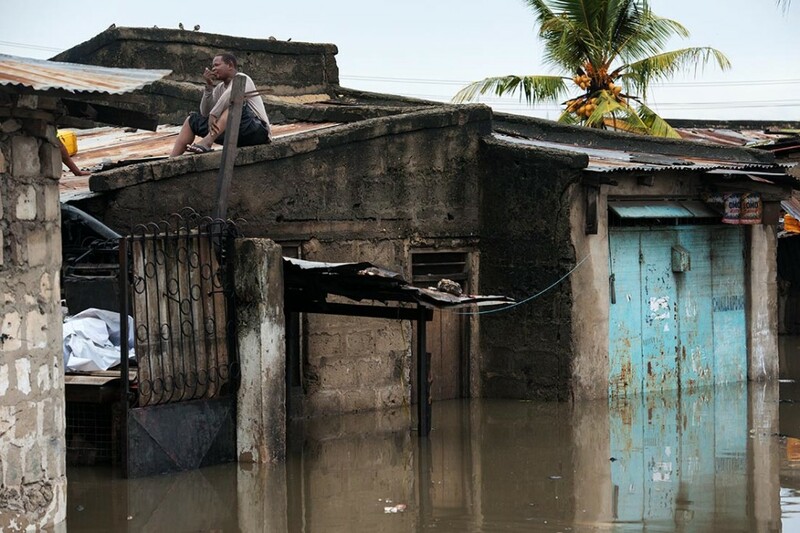 Heavy rains hit Dar es Salaam over the weekend, flooding many streets and low-lying areas. 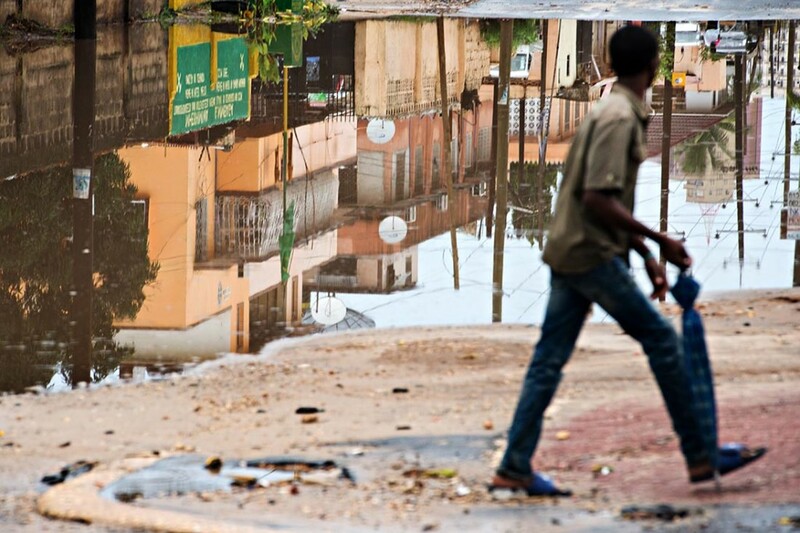 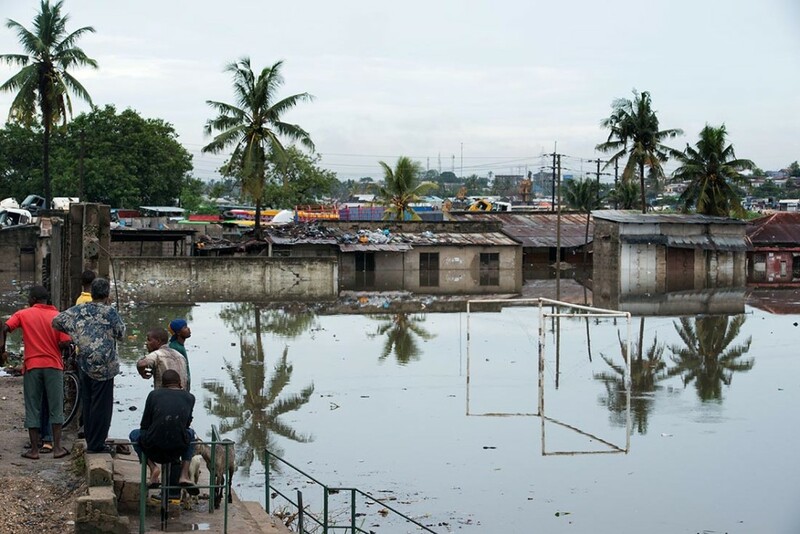 Hundreds of people in low-lying areas in Jangwani and Magomeni have been displaced and three people in Mbagala wading through water were killed when power lines fell into the floodwater. 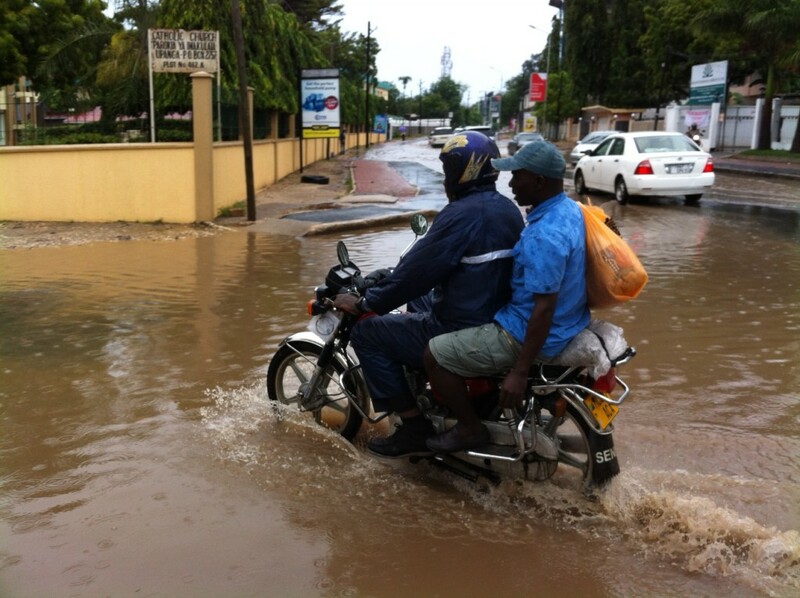 The Tanzania Meteorological Agency (TMA) predicted the heavy rains, saying that over 50mm in 24 hours were to fall. 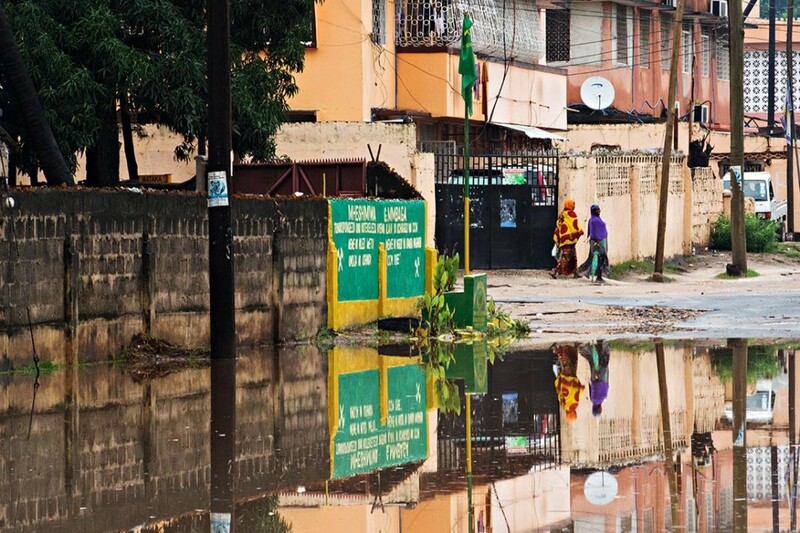 This year’s long rainy season is expected to be similar to last year and bouts of torrential rain are predicted to wreak havoc on infrastructure. 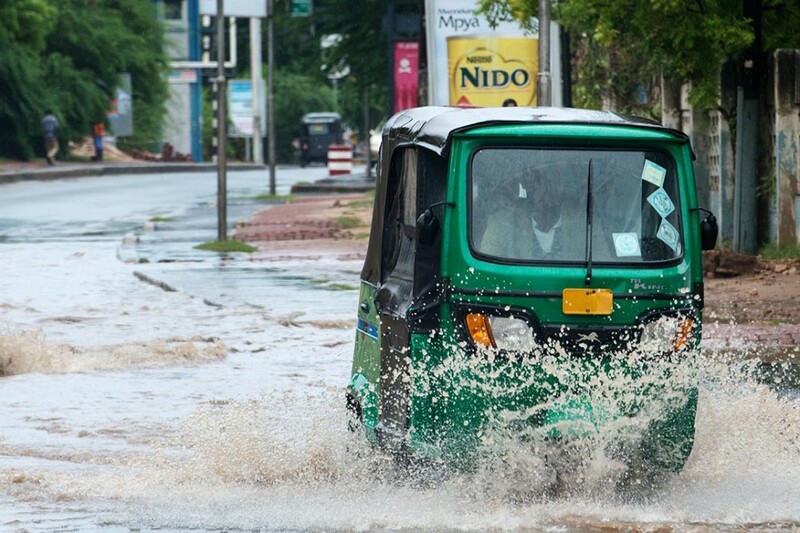 “Even in below normal rainfall areas, short periods of heavy rains are also expected,” says TMA director general Agnes Kijazi, warning of floods that may cause destruction and loss of life and property.